For some years now, RemindMeCare (aka ReMe) has been positively impacting lives in the UK, helping people connect with their past and engage with the present. We’re seeing amazing results, with people being supported to lead meaningful lives, inclusive of family, friends and carers, wherever they may be. And the good news now, that word has begun to spread, and RemindMeCare is now being adopted throughout the world. As a result, we are very happy to announce that we now are reaching people as far away as Australia, just through word of mouth. RemindMeCare is Activity Based software, its not care planning software. And as such is easy to adopt requiring only tablets and broadband to get going. As a result distance is an issue. Its no more complicated than purchasing Office 365 or Spotify. 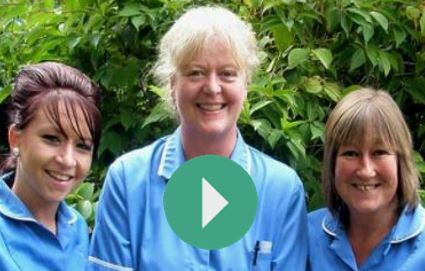 Take a look at the pages elsewhere on this website that related to your care sector and if it looks like ReMe could work for you, then take a look at the videos and then we will arrange a demo for you. This is a simple process. We will put you in touch with one of our Associates in Australia and they will contact you to arrange a webinar in which they will give you a video drive through using ReMe and will answer any of your questions. If you like what you see, they will set you up with ReMe to then trial for a short while, after which you will be able to purchase the system on either a monthly or yearly subscription basis. In the former case, you can stop payments anytime whilst in the latter you will be offered discounts. Our Associates are from the care sector; they vary from GP’s to health care researchers, to activity coordinators and professional care consultancies. So, they can help you in many ways; they can assist you engage with families, set up profiles of users and offer other therapies from their own portfolio of services. For example, one of our leading Associates is Positive Practice , one of Australia’s most innovative consultancy agencies, that specialises in health, community and the aged care sectors. One of ReMe earliest Australian Associates, they quickly recognised the many benefits of ReMe. 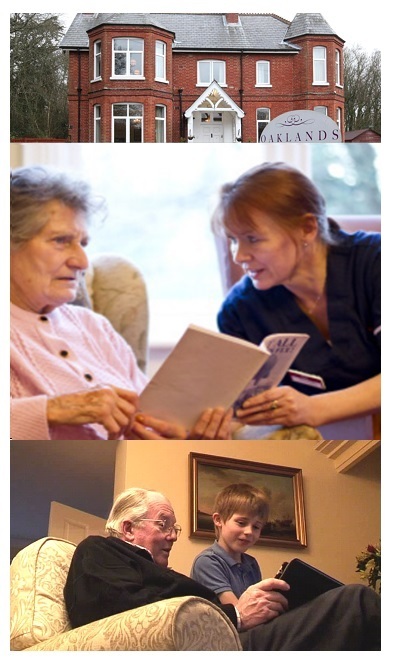 Like us, they understand the importance of truly knowing a person and the impact this has on care and quality of life. 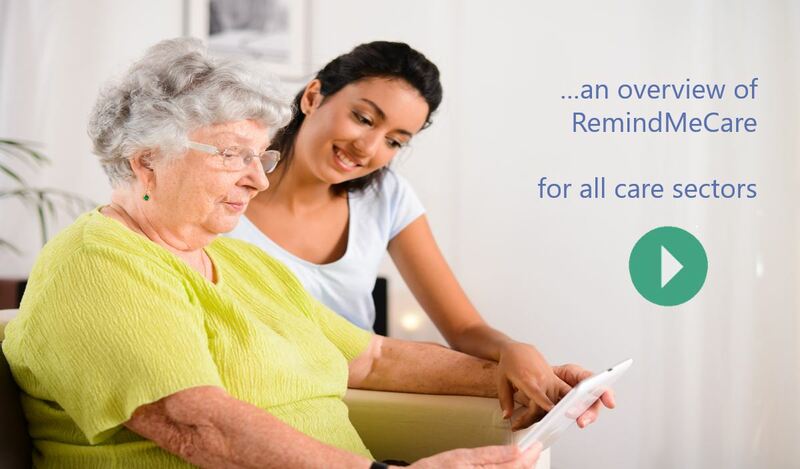 We’re very pleased to have Positive Practice bring RemindMeCare to Australia. They and our fellow Associates, are supporting the implementation of RemindMeCare within the health, community and aged care sectors across Australia, and work with innovative organisations looking to offer contemporary person-centered care. It’s exciting for us to be entering new markets and whilst we know we have a lot to learn about care in Australia, we know that ReMe is in safe hands and we look forward to hearing of the many stories that will undoubtedly come from Down Under. Is Reme compatible in Australia? Absolutely. ReMe is being used in care home groups here today. It’s true that some of the content needs to be fine tuned and this is being done. But ReMe has been built to match the standards and requirements of the CQC and NICE regulatory requirements of the United Kingdom and so has the quality to be applicable to the care needs of Australia. Won't training and adoption be expensive and difficult for a company that is based in the UK? ReMe is easily adopted and can be self taught. You really only require broadband, a tablet and the desire to deliver more person centred care. And our Associates here in Australia are there to support you at at all times. And the nice thing is that there is no risk. For you can pay monthly and stop at any time if you so wish, if ReMe does not fit your needs.